At KERONE, we design, manufacture, export verity of Hot Air Dryer, these Hot air dryer are manufactures in different shapes and sizes with diverse specifications depending upon the clients area of application. Every single Hot air dryer manufactured is comprises of superior quality raw materials sources from the dependable sources. We hold upper hand in customizing the hot air dryers based on the heat exchanger such as Condenser, Vent Condenser, Re-Boiler and Sub-cooler based on the suitability of Clients process need. Food Industry: Curing, Dairies, Confectionery, Fruits & Vegetable Canning, Dehydration, Pasteurizers, Vegetable Oil Refineries etc. Chemical & Pharmaceutical Industries: Dyes and Intermediates, Refineries, Lube oil plants, Oil Reclamation, Additives, Adhesives, Pesticides, Fertilizers etc. 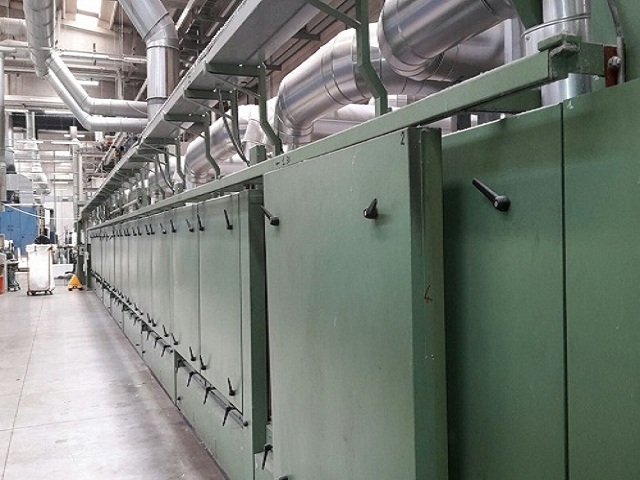 Textiles: Stanters, Curing machines etc.